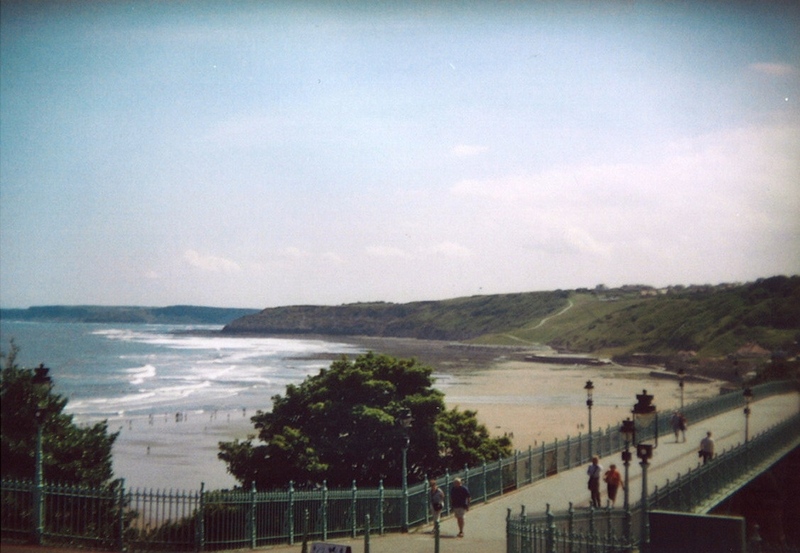 Tomorrow we're going on holiday to Filey with our parents!! and hopefully with lots of photos! and walk on some sand... hurray!